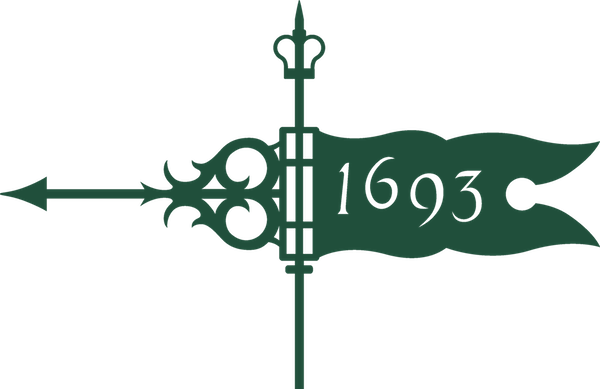 [PAST EVENT] William & Mary Women Roanoke - All Aboard! 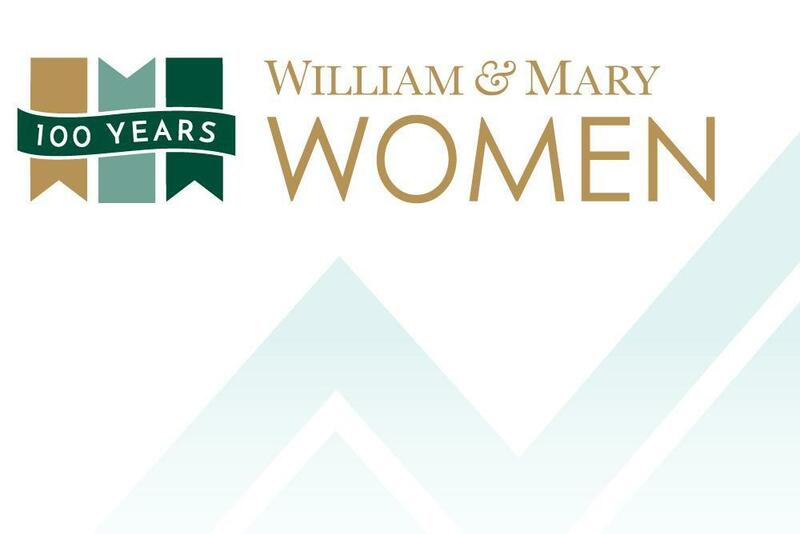 It is time for our annual W&M Women event in Roanoke! We invite you to join us as we explore what it means to be women leaders on corporate, nonprofit and appointed/elected governing boards. Susan Rucker, CFO of the Mason School of Business and President of Prospective Insights, LLC will facilitate a panel of Roanoke-area women who are engaged in board leadership. Those who have served on boards will have a chance to discuss cross-collaboration among the organizations they lead, and those considering board service will learn about ways to become a member of a board, the expectations of board membership and the impact of service on you and the organization you serve. As always, there will be plenty of time to network and enjoy adult beverages and heavy appetizers. We hope you can join us for conversation and camaraderie!